We have the expertise to work with leading brands to specify and install permanent AV features including LED screens and digital signage. 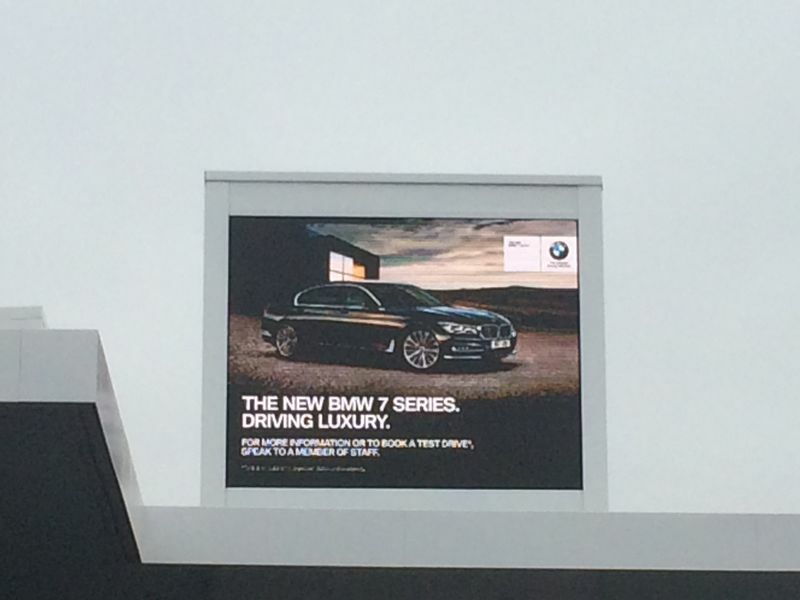 We have installed digital signage at premium motor retail establishments across the UK including Audi, Mercedes-Benz & BMW car showrooms. 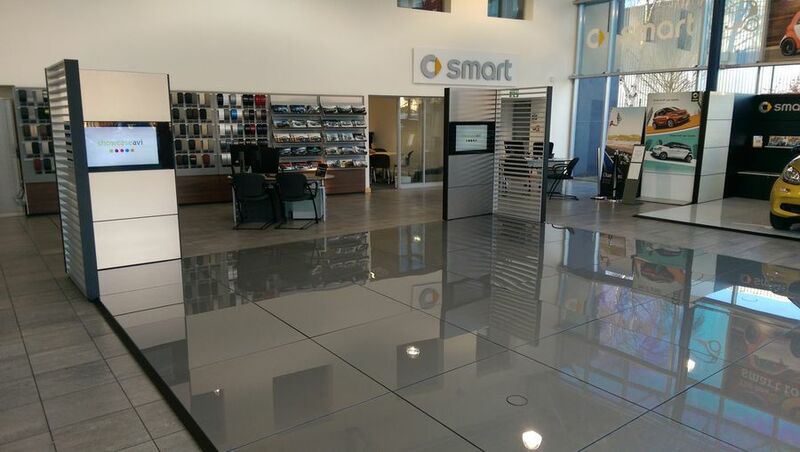 Bring your retail or office space up to date with the newest LED technology. 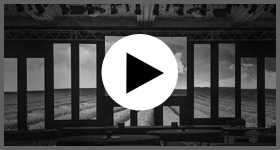 Play out advertising, video footage or brand messages. We source the latest LED technology to enable us to offer the most premium LED solution. 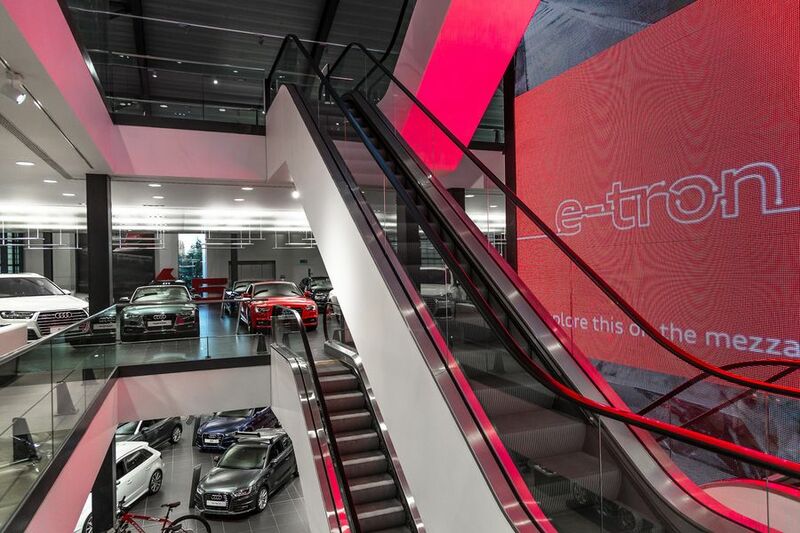 Our experienced team have been handling LED screen installations since its introduction into the marketplace several years ago and they have worked with major clients including Audi, BMW and Mercedes Benz – to bring their brand to life through the use of LED screens. Contact one of our experts to discuss your LED screen requirements today. We can supply LED screens in various sizes using a modular system. The pixel pitch ranges from 3mm SMD to 12mm giving a wide range of viewing options. Other LED systems include LED Curtains and LED Mesh. These LED screens are suitable for use indoor and outdoor. ……. ………….. …….. Contact our office today to discuss your LED technology requirements. And, if there is a type of LED technology you wish to acquiree that we do not have listed on this page, please contact our offices to discuss your requirements with one of our experts. Digital signage uses LED technology, offering a premium platform to bring your brand to life. 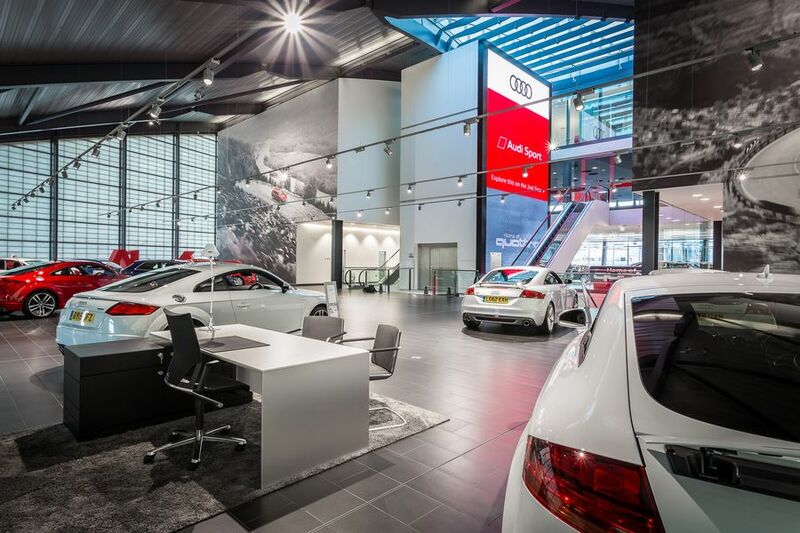 We have installed digital signage at premium motor retail establishments across the UK including Mercedes-Benz & BMW showrooms. 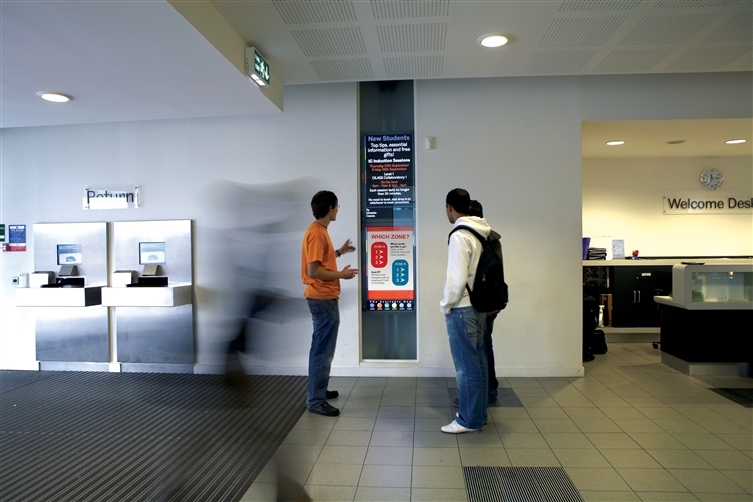 Contact one of our experts today to discuss how digital signage could improve your retail or commercial space.